The Blues have made a move to poach the Italian striker on loan from Juventus for the remainder of the season. The Telegraph has reported that Gonzalo Higuain might just have to cut his loan move to AC Milan short if the Italian side agrees on terms to send the Argentine to Stamford Bridge. The 26-year-old was loaned to AC Milan for €18 million in a year long loan, with an option to buy to the stellar player in the summer of 2019. The stellar striker has scored 6 times from 15 outings in the Serie A.
Chelsea have seen Fabregas move out to AS Monaco and Hazard might move to Real Madrid real soon. This striker could potentially make up for recent loss of firepower in the near future. Maurizio Sarri would be delighted to reunite with Higuain, with whom he worked previously at Napoli and shared chemistry. He is expected to don the boots of Alvaro Morata, who is in the sights of FC Barcelona after a disastrous season at Stamford Bridge. 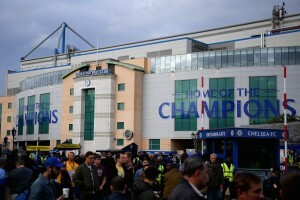 However, Chelsea’s chief-executive Marina Granovskaia remains uncertain if Higuain is the answer to the club’s problems in the attack department according to SkySports in Italy. 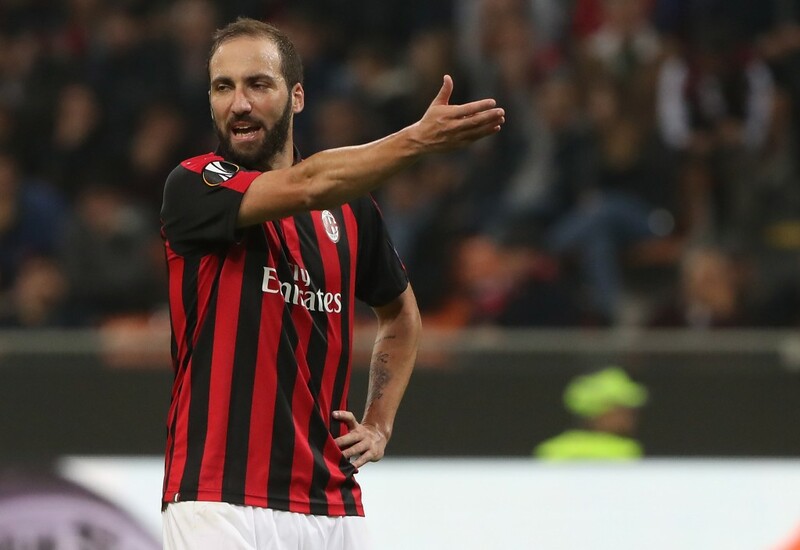 AC Milan coach, Genaro Gattuso is positive that Higuain is keen to leave the San Siro, saying “when a player makes up his mind it becomes hard to convince them otherwise”. When asked by reporters on his views about all these rumors and speculation about his departure to Chelsea, Higuain couldn’t hide his annoyance. He said, “If you are looking for troubles, you won’t find them with me”. Higuain would be a great addition to Sarri’s squad and his role could possibly help the team qualify to the UCL next year. If Sarri works out his magic with the Argentine again, his stay in London would be longer than we expect.